the top 5 chess players in the world and is one of the strongest chess players in the history of chess. His Elo Rating is 2805 and he is ranked as number 2 in the world. (March 2010) He is one of the few chess grandmasters who has broken through the Elo barrier of 2800. Veselin is from Bulgaria and has been world chess champion from October 2005 until October 2006. Veselin learned chess aged 7 years old and progressed very fast under the guidance of his first trainer Dimitar Sinabow. 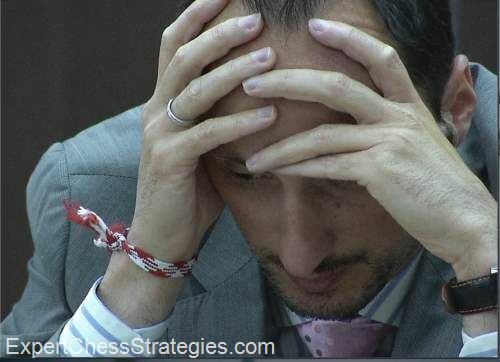 He is a well respected professional chess player, no scandals, always well dressed and polite. 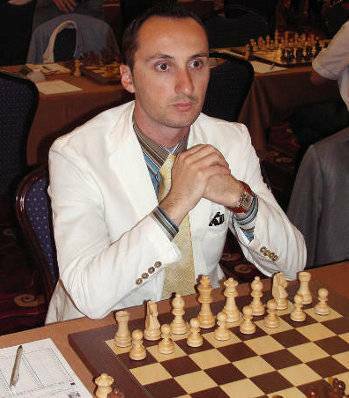 Topalov is a real chess fighter especially in double-edged middle game positions, relying upon his great calculation abilities always trying to get the initiative. For that reason he prefers playing aggressive opening variations to exercise pressure on his opponent.